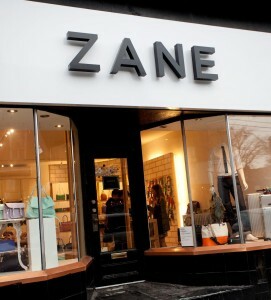 Curated with a chic and stylish individual in mind, ZANE offers a comprehensive collection of designer accessories for men and women to suit every occasion. With increasing popularity and consistently garnering press in major fashion magazines and publications, the brick and mortar store launched it’s online shop in 2013. 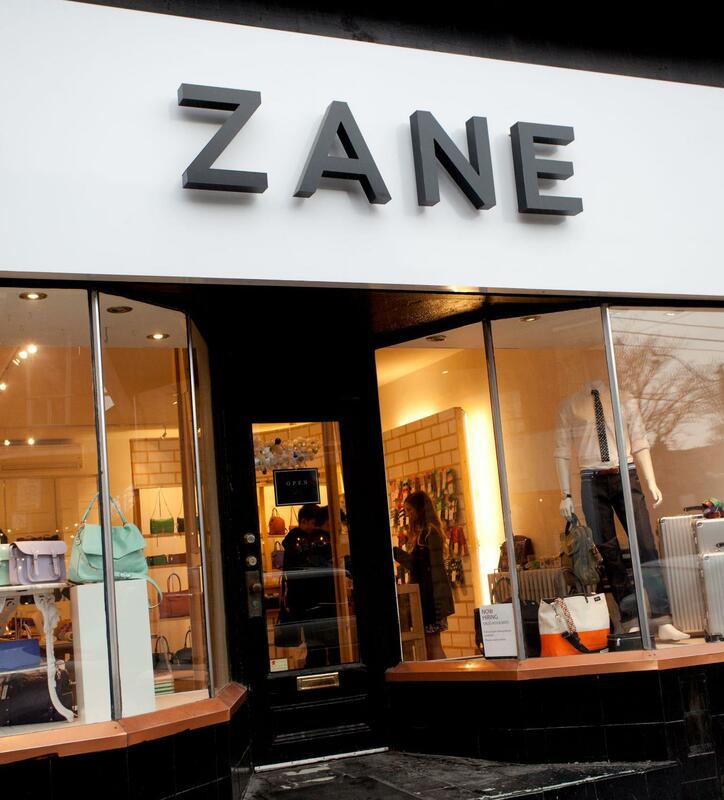 ZANE is committed to staying ahead of the curve and bringing you the newest and best designers season after season without compromising vision or aesthetic and selling only quality, authentic designer merchandise.